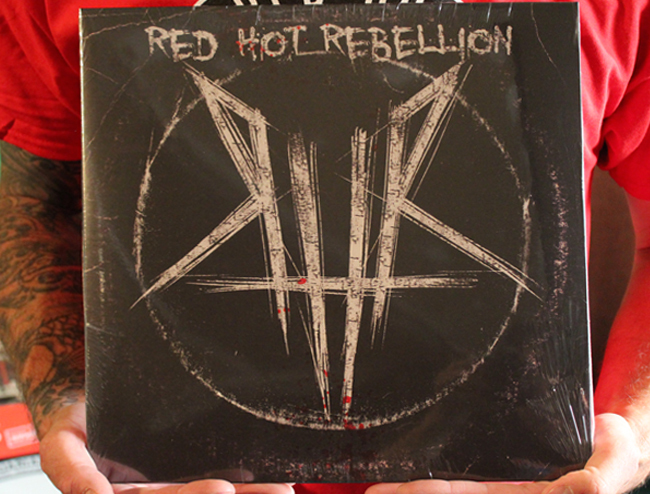 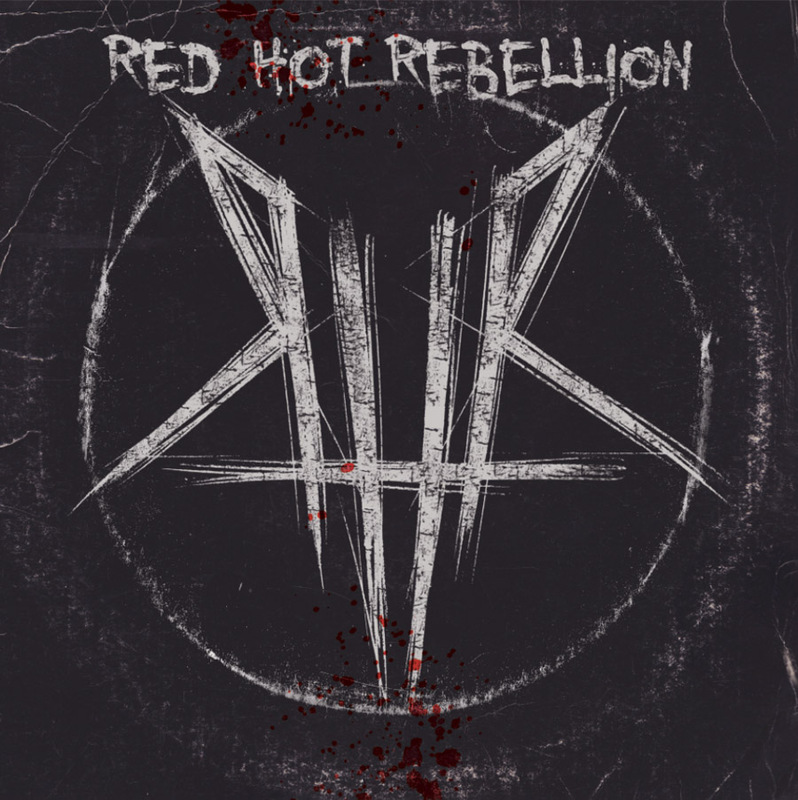 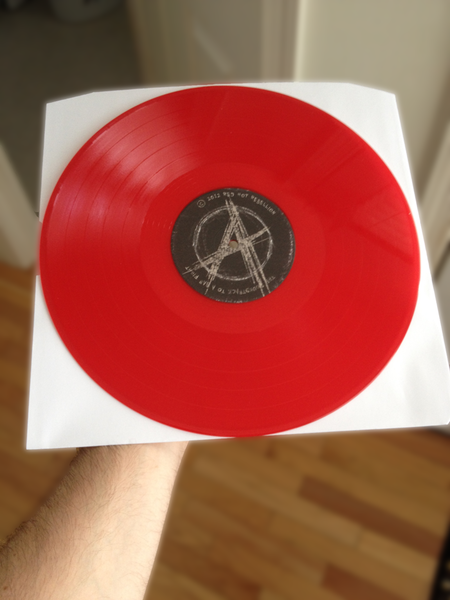 RED HOT REBELLION's self-titled debut album. Comes with a 10-page comic book. 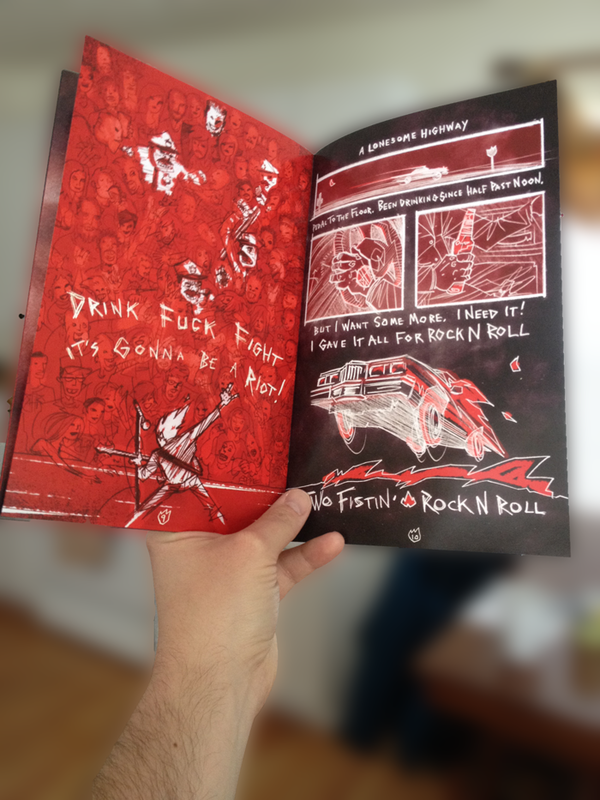 Each page corresponds to a song on the album! 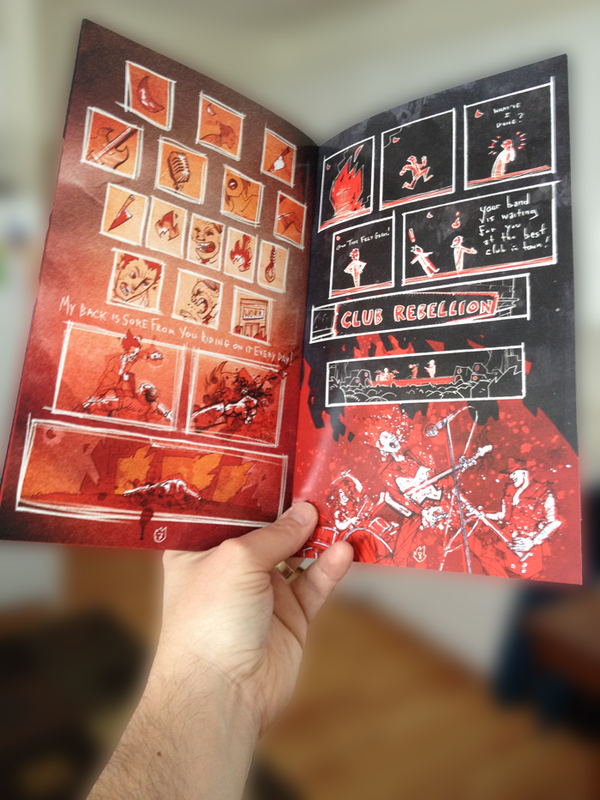 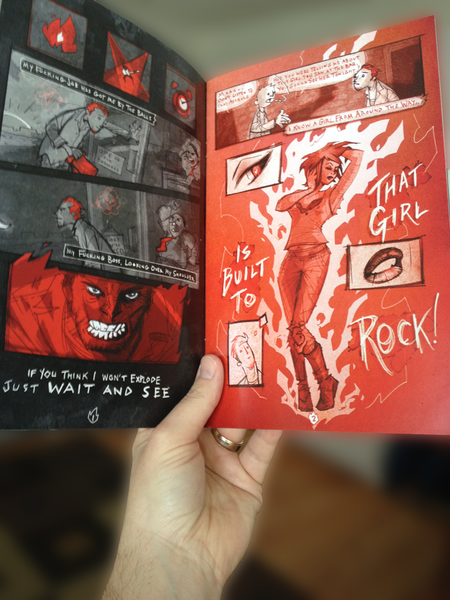 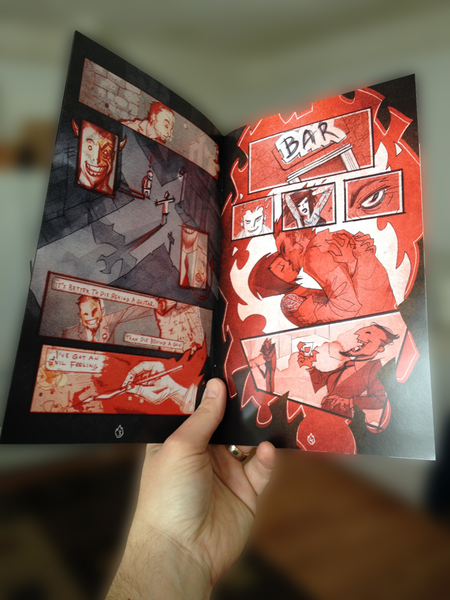 10 pages of amazing devil-fueled awesomeness.